Lot 25 & 26 of Valley View Subdivision. The .55 acres m/l. 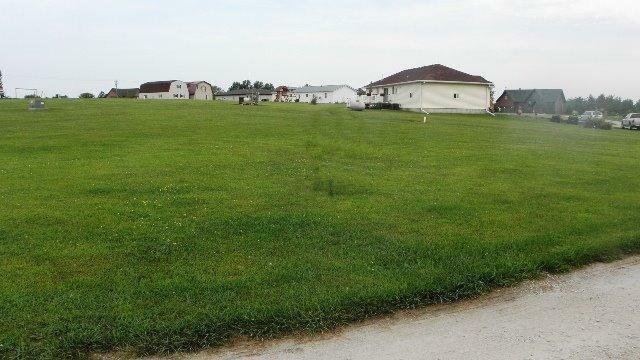 Located on South side of beautiful Lake Rathbun close to boat ramps and recreational areas with just a short drive to Centerville. 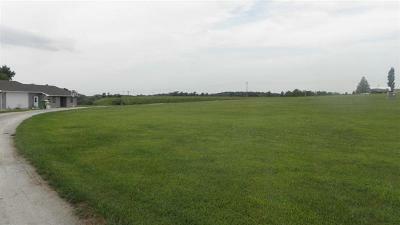 These 2 lots we have available have endless possibilities. Prefer these 2 lots sell as a whole at $9,000 each. 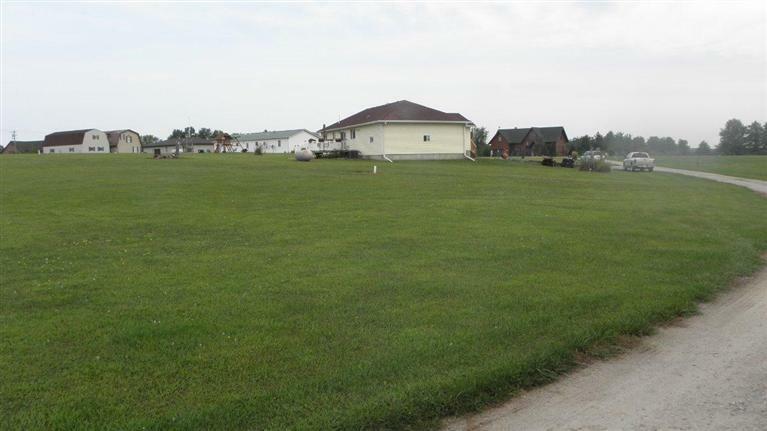 A perfect location to build a home or a retreat for year round activities that the area has to offer. Just 10 miles from Centerville.